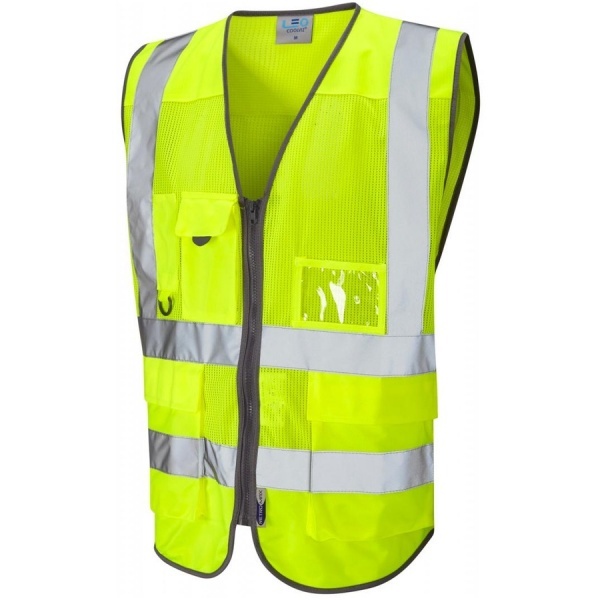 Really happy with my Hi-Vis / Cool Vis jacket. It looks really good and the patch has been attached perfectly. Fits and is great to wear on the bike and when at work.